What's even better than Kate Spade mood boards? 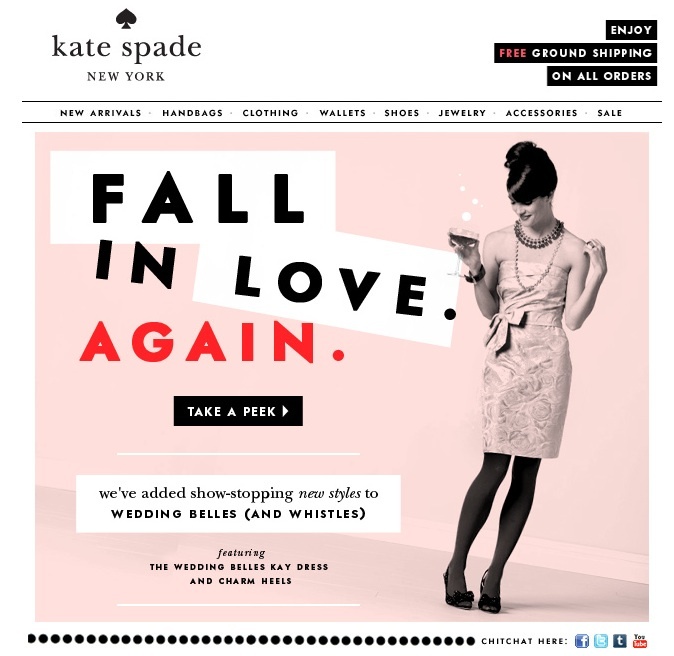 Kate Spade's Wedding Belles collection! I just looooove this collection so much! You guys already know that here in Rebellious Brides, we encourage you to be more lenient with allowing your entourage to wear their own dresses. Not only is this more cost efficient for you, but it also gives your entourage their own chance to shine and show their own personal style. Kate Spade's Wedding Belles ensembles are just sooooo pretty and we hope that this gives you fun ideas on how you can spice up your entourage's outfits.